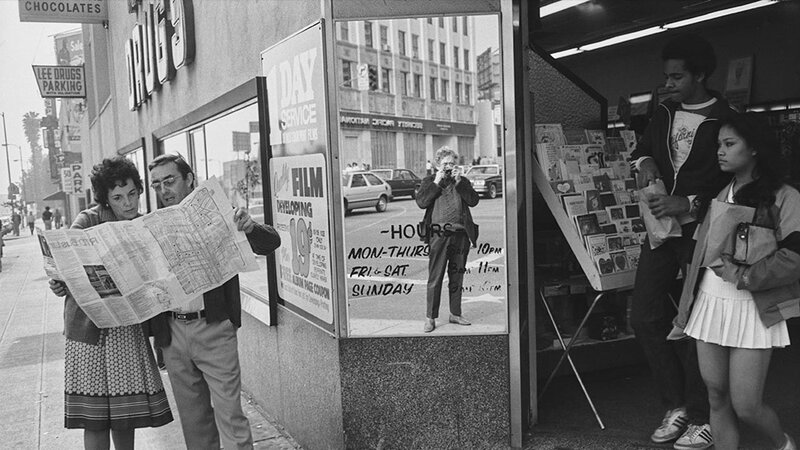 Laurie Notaro was born in Brooklyn, New York, and raised in Phoenix, Arizona. She packed her bags for Eugene, Oregon, once she realized that since she was past 30, her mother could no longer report her as a teenage runaway. She is currently at work on a plan B (to take effect when her book contract runs out) which consists of options including selling hot dogs at Costco, selling hot dogs from a street cart, selling hot dogs at high-school football games, or being the stop sign holder for road construction crews. She avoids raccoons both day and night and fully expects to be run out of her new hometown after this book is published. “The Potty Mouth at the Table" was featured on Books & Co. on June 30, 2013. 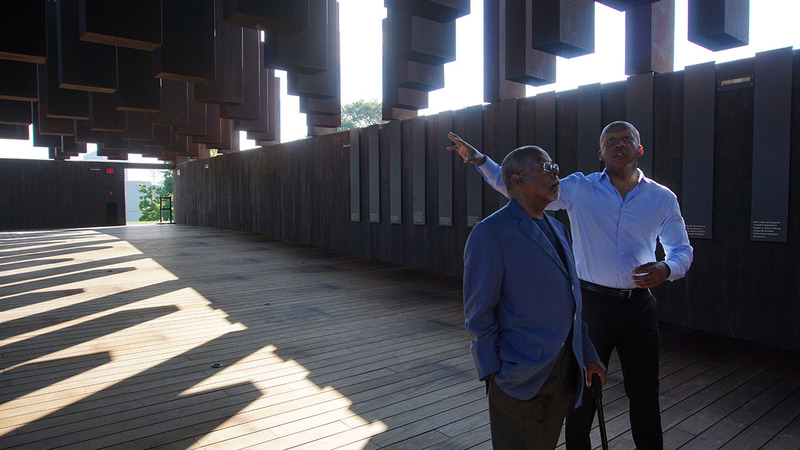 Host and producer Henry Louis Gates, Jr. takes you on a two-part, four-hour journey through one of America's most controversial-yet-least-understood historical periods. 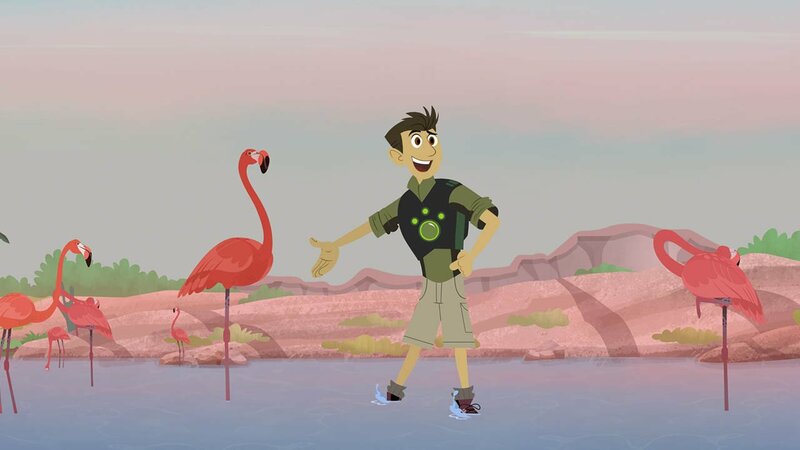 Enjoy a special week of adventures from "Wild Kratts," "Nature Cat" and "Ready Jet Go!" beginning April 15.